Thanks Mama is a one stop shop for all of your cloth diapering items and more their selection never disappoints. I have blogged for them numerous times and their customer service is awesome and quick and that is really important to me when I have a question or problem. Here is a little bit about them. Follow Thanks Mama on Facebook, Twitter, Blog, Pinterest or Google +. 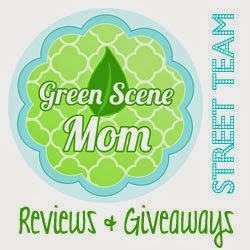 They host weekly Giveaways, Contests, Sweepstakes, Twitter Parties, talk about modern family fun and challenges, natural parenting and green living. I received a Sustainablebabyish Happy Little Clouds Fitted Diaper in size 2 in the color Thistle. 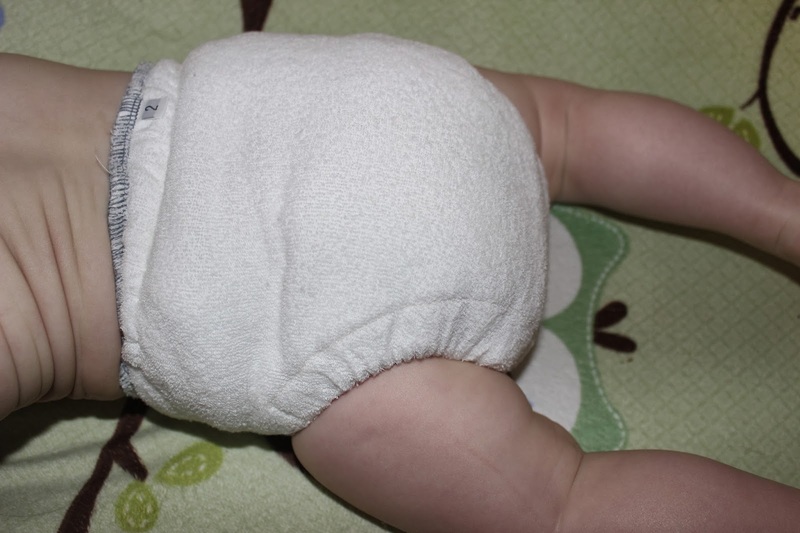 These Happy Little Clouds diapers from Sustainablebabyish are made from thirsty bamboo and cotton terry. 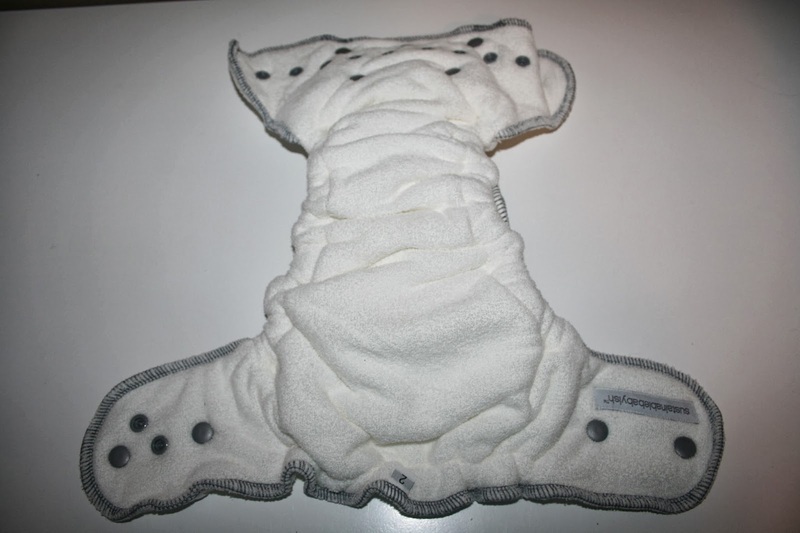 A double length 3 layer snap in organic bamboo fleece soaker is included to make this an absorbent fitted cloth diaper. It comes in two sizes to fit babies from 7-35 lbs. Size 1 fits from approximately 7-15 lbs. 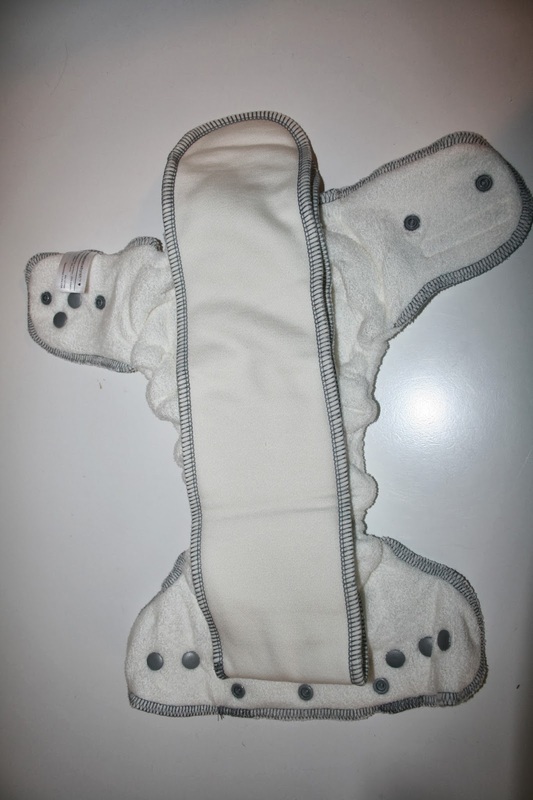 The newborn snap down area helps protect your baby's umbilical cord. Size 2 fits from approximately 15-35 lbs. The rise can be folded down to help you get a good fit. This diaper is similar in design to the Sustainablebabyish Snappless Fitted Diaper, but it fastens on your baby with snaps. The leg elastic is turned and top stitched for your baby's comfort. The insert is made out of 70% viscose from bamboo, 30% organic cotton. I was worried that this diaper would be really bulky and give a huge booty but it really isn't that bad. Now this diaper isn't waterproof so you will still need a cover but covers really do not add extra bulk to the diaper. I like using this diaper for nap times and at nighttime. 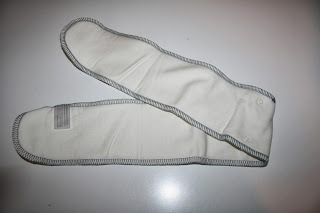 I also love using this diaper underneath out wool longies for extra protection. Don't forget about the backside. If you want to be up to date on everything cloth diapers, know about current promotions, want to read and participate in discussions about natural parenting, modern family fun and challenges, green living; not to mention participate in weekly Giveaways, Sweepstakes, Twitter Parties and Contests,follow Thanks Mama on Facebook, Twitter, Blog, Pinterest or Google +. One lucky TTGG follower will be winning a $25 GC to buy anything they want!! I'd probably buy some CJ's BUTTer or nursing pads. I would buy diaper cream, baby wash, lotion and maybe a diaper. i would probably get a couple size one thirsties duo fab fitteds! I'd get some Flip training pants. I think I'd get some babylegs in express and orion! I'd probably put this toward some Rumparooz Lil' Joey newborn diapers- I've heard they're awesome. I think I would get a Totsbots in London or New York! I'd use it towards one of the diaper sprayers. I'd buy some prefolds and a wet bag. I'd put it towards a moby wrap! i'd love one for our new squish! Probably a Kawaii diaper or two! I would get a couple of BG newborn diapers! 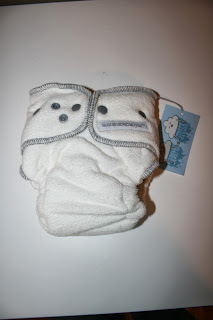 I think I would use it towards the Thirsties Duo All in One Cloth Diapers 3 Pack! I need to stock up, baby will be here in January! one of the ones I would get would be the KaWaii Baby Goodnight Heavy Wetter One Size Pocket Diaper Snap Closure. I would get the PlanToys Stacking Bear. I'd buy a BG OS AIO or a couple KaWaii diapers. A bumgenius since I don't have one. Or a wool cover. Probably change my mind if I win, lol. I would get one of the Sbishi fitteds! I would buy some prefolds and a few thirsties covers. I think I'd buy some bumGenius 4.0 pocket diapers. Sustainablebabyish Snapless Multi Fitted! I need a new night time option! I'd pick up a couple of good AIO diapers! I'd probably buy training pants. I would definitely buy a cloth diaper. I'm not sure which one yet. Maybe an AIO. Some flats and/or prefolds and some covers. i need prefolds for my stash before my daughter gets here! I would buy some thirsties size 1 aios. I love those for my littlest baby! 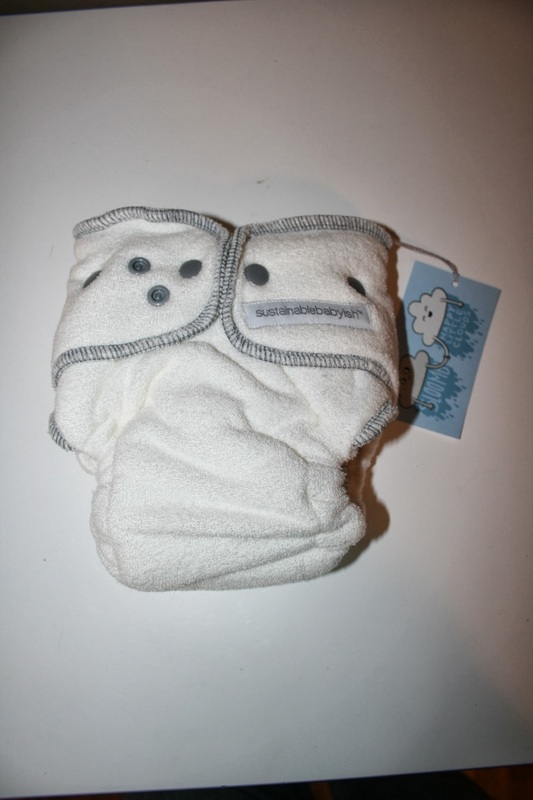 I would get a Sustainablebabyish Organic Overnight Bamboo Fleece Fitted Cloth Diaper. I would buy some detergent or trainers. I don't know! Just building a stash and can't decide between AIO or pockets... or hybrids! So many choices!! Maybe a rar one size? or BG AIO? not sure! 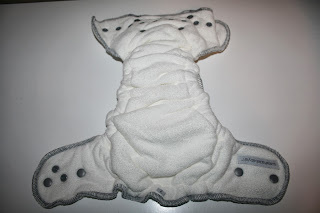 I would get a s'bish overnight bamboo fleece fitted cloth diaper! I would get the Best Bottom Potty Training Kit. I would get the KaWaii Baby Goodnight Heavy Wetters. Right now we are still using disposables at night because she soaks her diapers so quickly. I would get a couple of EcoPosh Recycled Organic Training Pants. I would buy cloth diapers. I am just starting my cloth diaper stash and I am loving all of them! I would put it towards some AIO cloth diapers! 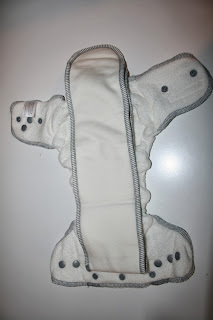 I'd be all over the BumGenius 4.0 Pocket Cloth Diaper!!! I would probably get some sabish! I'd definitely buy a sustainablebabyish overnight diaper for my toddler! I would get a bum genius elemental. They look super cute! I would definitely buy some AIO diapers! A newborn stash for #3. There are lots of things in the feeding section that look good, including a splash mat, reusable snack bags, and a formula dispenser. I really want to try a Tots Bots. I think I might try a Tots Bots, love the silly patterns! I would get a Kawaii GN Heavy Wetter to try and a wet bag as I don't have one yet. I'd get a bumGenius Freetime. So hard to decide, but I could definitely use a good night time solution so I'd love to try the Sustainablebabyish OBF! One of the sample packs! Id buy a variety of cloth diapers as my baby isnt here yet and I dont know what we'll like! I would buy a bumgenius free time! I would put it towards a new carrier.